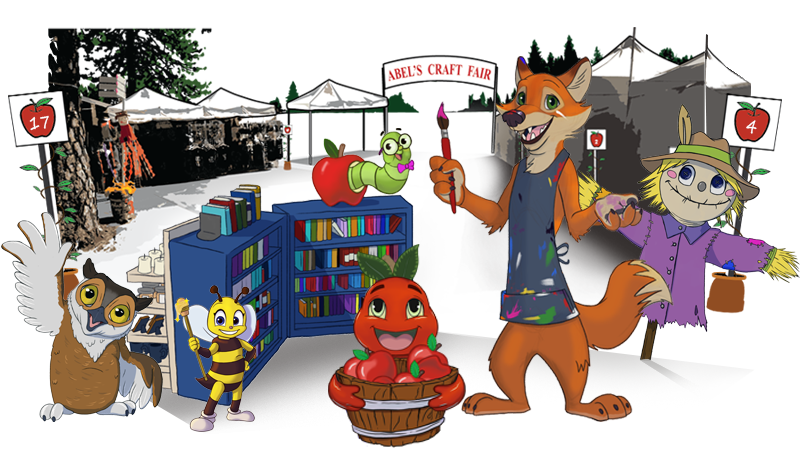 Welcome to Abel's Apple Acres Craft Fair. Come & meet our Vendors and Crafters! 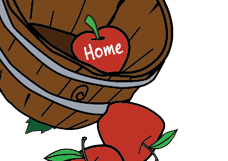 Abel's Craft Faire offers a wide variety of goods. 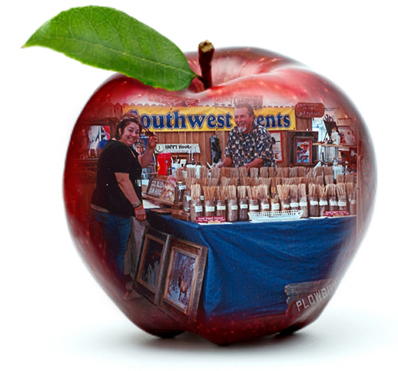 From A to Z you'll find traditional Apple theme to Zany gifts and more in dozens of vendor booths at the Faire.